Despite the rapid development of dentistry and the widespread use of dental implants, removable dentures are still highly relevant. For various reasons (e.g., contraindications to installing the dental implants or the need for a temporary use), different types of removable dental prostheses can be made. The patient’s comfort during meals and communication, change appearance, psychological state will depend on whether the design and material for the prosthesis were properly selected. What are the consequences of refusing to use removable dental prostheses or using the ones that do not fit into a particular clinical case? The very name of a removable dental prosthesis makes most patients reject the idea. In our experience, we often see patients who do not have a lateral group of teeth, yet they do not use dental prostheses. The consequences of this are quite negative. Firstly, a whole bunch of facial changes evolves including deep wrinkles of the chin and nasolabial areas, lowering of the lower third of the face, extention, inclination, disposition teeth, etc. This creates an illusion of a senile facial expression and makes the smile rather unattractive. Secondly, it causes functional changes in the temporomandibular joint, reduction of the tone of the chewing muscles, etc. It is important to understand that the need for a dental prosthesis is due not so much to the aesthetics but the need to restore chewing efficacy. This is especially true if the patient lacks lateral teeth which are invisible when smiling. Properly selected design and materials will allow the patient to forget that there is something alien in his or her mouth, prolong the functionality of the remaining teeth and profoundly improve the quality of life. as a temporary constructions used after an injury or installation of implants. FAQ: what dental prostheses are the best? Your own teeth are the best! But if you happen to need a removable denture, the best prosthesis is the one that fits your particular clinical case and provides maximum comfort. 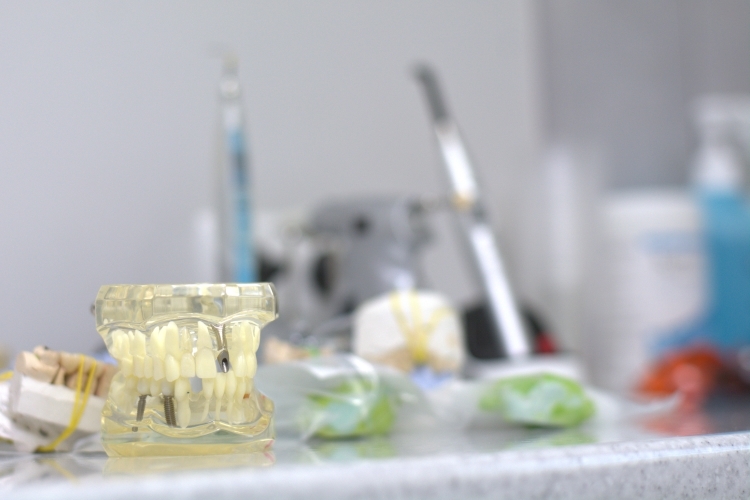 The dental clinic iStomatolog can offer all kinds of removable dentures including clasp prostheses, acrylic (plastic), acetal, nylon and others. All of them are made by highly qualified dental technicians using reliable materials and modern equipment. correction of the prosthesis in 2-3 days (if it necessary). How much does a removable dental prosthesis cost? The cost of a removable dental prosthesis depends on the type and material from which it is made. The most affordable option is acrylic (plastic) dentures. You can find out what type of removable prosthesis will be the best solution in your case and. its cost by booking a free consultation at iStomatolog.